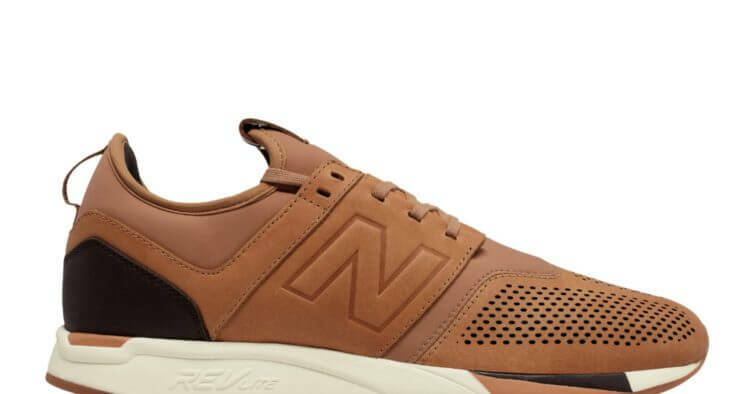 American brand of sports shoes New Balance has just presented a new line of sneakers. 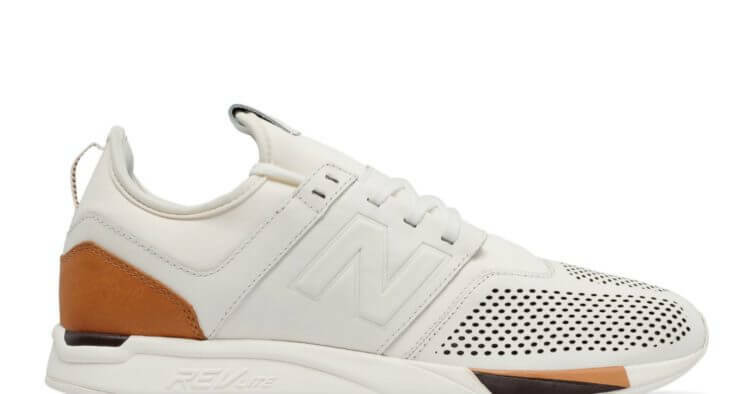 The NB247 is a tribute to everyday life (24/7), whose design was inspired by other silhouettes of the brand. According to the brand, the goal of this shoe is to easily fit any outfit. This way, you can use it ‘twenty four seven’. 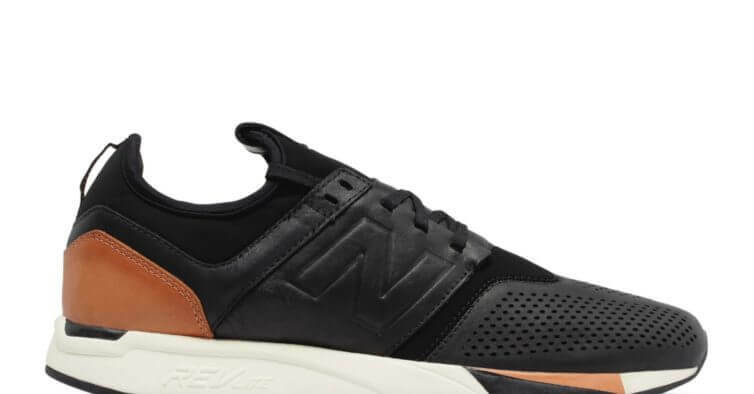 The NB247 are a limited edition of only 247 sneakers, which makes them a collectors piece. The design of the shoe takes elements from other silhouettes of the brand’s sneakers. For example, the forefoot throart pattern is inspired by the M1300JP, the grey nubuck material resembles the 1993 NB998 model and the mesh toe box is from the NB576. New Balance was known for its standard silhouettes for years but recently they have been releasing new models that made a lot of success. In recent years, the brand has gained a lot of popularity. The 247 pairs of the New Balance NB247 are set to release on January 7th, so make sure that you grab a pair before they are gone. Finally, the shoe is available in three different color: black, orange and white.